The annual Coachella Festival in the californian desert is coming up! 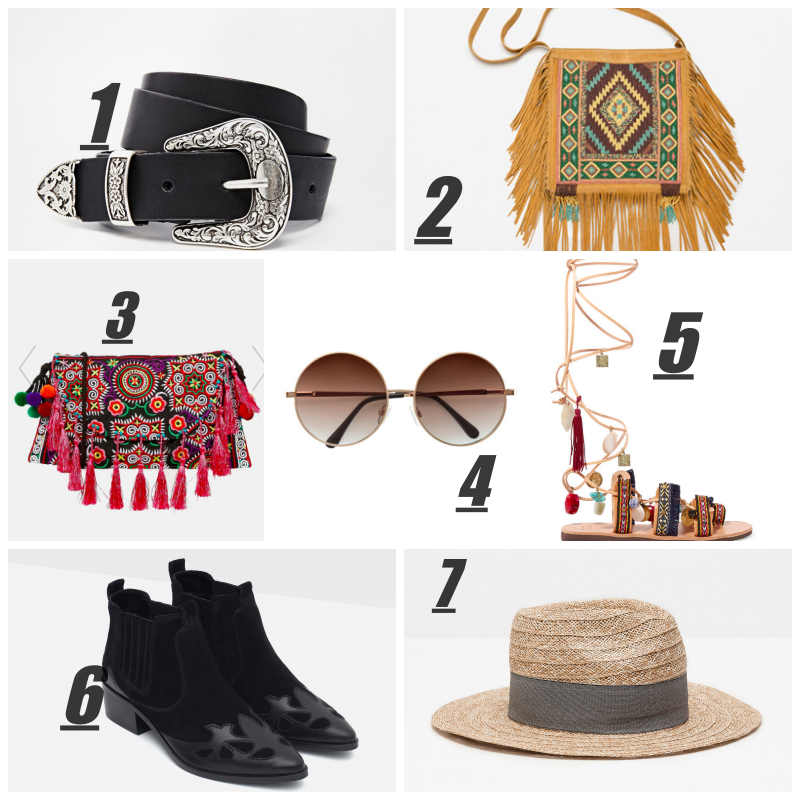 Just like last summer the Bohemian style is very popular again and perfect for the festival look. But what does boho mean? The term „boho“ is a abbreviation of the French word „bohéme" and is attributed to sinti and romanies. It describes an individual and creative free spirit with the pursuit of self-realization. This kind of lifestyle was especially widespread among artists. The clothing style is based on casual and comfortable fabrics. Furthermore clothes with ethnic and floral prints as well as embroidery are important characteristics. Fringe, crochet work, lace and maxi dresses combined with many accessories are of course a must! 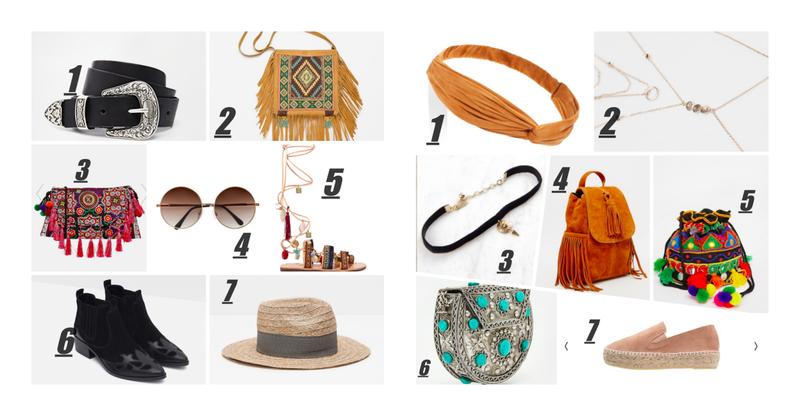 In our opinion the bohemian style is very inspiring and perfect for the upcoming summer season! The coachella festival is not just about music but also about fashion. Among the visitors, you can find find many celebrities and bloggers who appear with a perfect styling. Which, of course has to be presented on their instagram. Summer vibes alert!! The stores already have beautiful pieces to create the perfect boho-look. 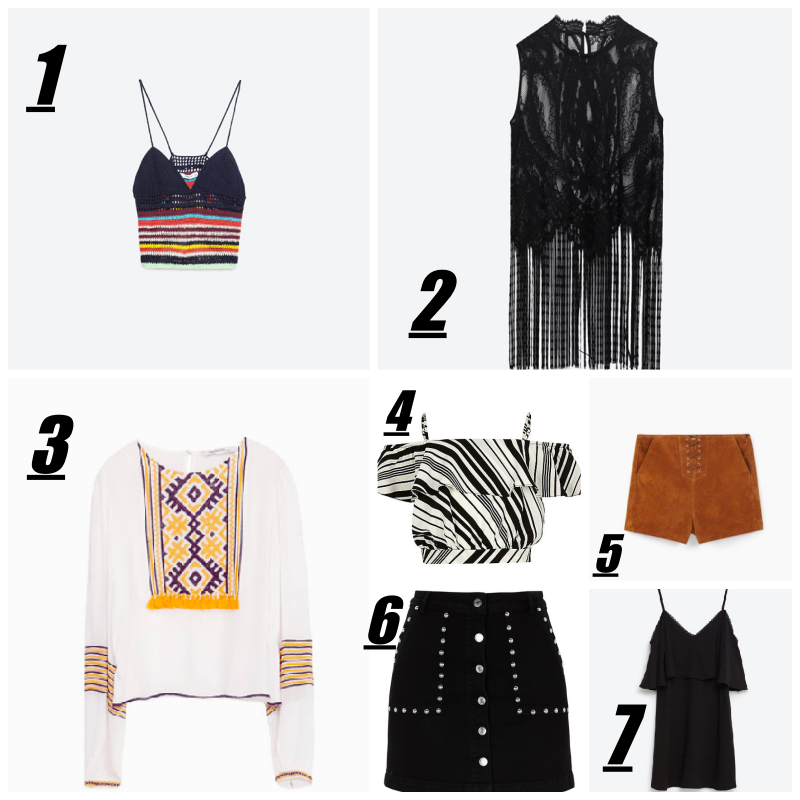 So we selected our favorite pieces for you! Be inspired and have fun. Das jährliche Coachella Festival in Kalifornien steht vor der Tür! angesagt und perfekt für den Festival Look. Was bedeutet aber Boho? Der Begriff „Boho“ ist die Abkürzung von dem französischen Wort „Bohéme“. Dieser Lebensstil war unter anderem bei Künstlern sehr verbreitet. Dem Kleidungsstil liegen lässige und luftige Stoffe zugrunde. sowie vielen schönen Stickereien wichtige Merkmale. kombiniert mit vielen Accessoires nicht fehlen. Wir finden den Bohostil sehr inspirierend und mögen ihn am liebsten im Sommer! top gestylt, posten fleißig auf Instagram und präsentieren so ihre festival Looks. Wer kommt da bitte nicht in Sommerstimmung?! damit ihr genauso wie wir in Sommerstimmung kommt!